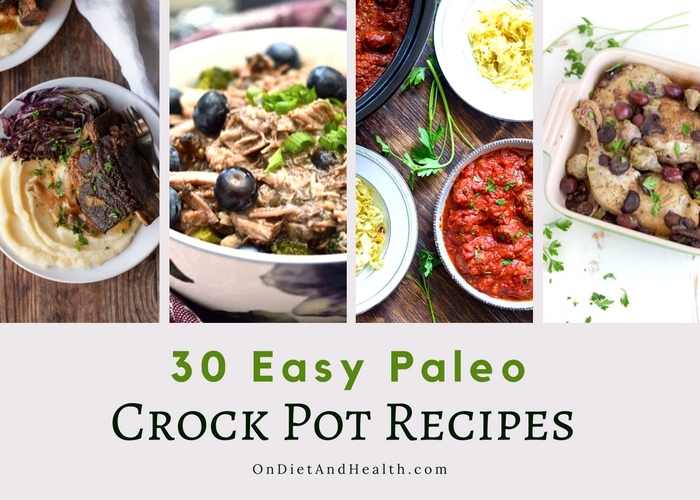 Bring out the Slow Cooker for these easy Paleo Crock Pot recipes! 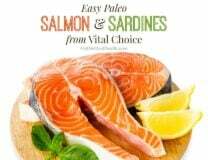 These entrees are low carb and kid friendly, simple enough for busy moms to prepare. Here are 30 Paleo soups, stews and other entrees for make-ahead meals from top Paleo Bloggers. I have 4 slow cookers in various sizes and shapes. The oval ones are best for whole chickens and pork shoulder. For stew meat and chili I prefer a smaller oval so the meat stays about half to two-thirds full in the pot. Don’t let it spread out to just an inch or two think. I usually had raw or leftover bones to help break up stew or chili meat. It doesn’t cook well without bones in it if I’m not home to stir it once or twice. As a general rule, don’t add much fluid to your crock pot. Most meats and veggies are about 10 to 15% water. 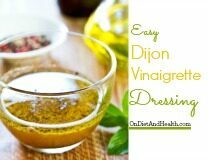 Some of these recipes below use bone broth and other fluids to make them soupier. That’s great too! 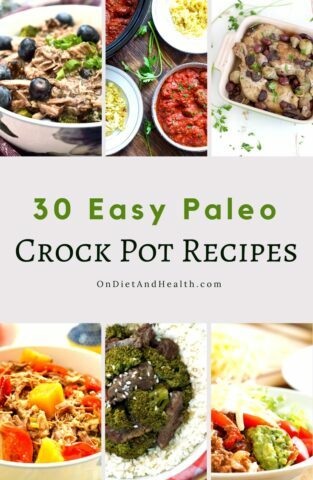 These easy Paleo Crock Pot recipes give you 11 new ways to enjoy chicken. It’s a feast of versatile food you can use in many ways. I love lamb more than any other meat. I wish I had 100 lamb slow cooker recipes all for myself, but I’ll share these two with you. They’re wonderful and use some of my favorite spices. 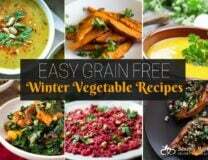 Share your fabulous crock pot recipes with friends and turn them on to reduced carb foods. Who needs piles of pasta and bread when the food is this rich and satisfying?